Voidship: The Long Journey is a 2D top-down space combat/strategy game. You are the captain of a modular spaceship entrusted with a mission which might take centuries to complete. Gather resources, crew and technology to build your spaceship into a titan warship to fulfill your objective. 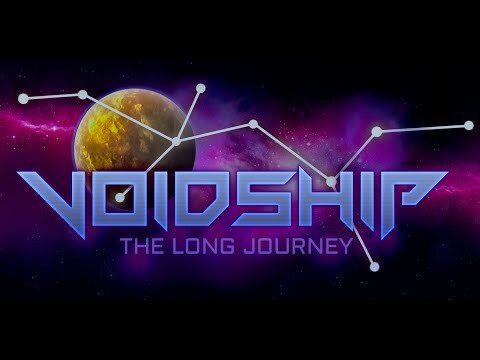 If you love exploring and battling through unknown quadrants of space with a fully customizable warship… Voidship: The Long Journey is for you!